Updated and remodeled 2017, NEW A/C & NEW Roof( in progress) 2018. 3 bed 3 bath with Southern Exposure on the golf course! Private Spa has a New gas heater. New Kitchen, Bathrooms, flooring moldings, paint and custom closets! Ready for new owners. 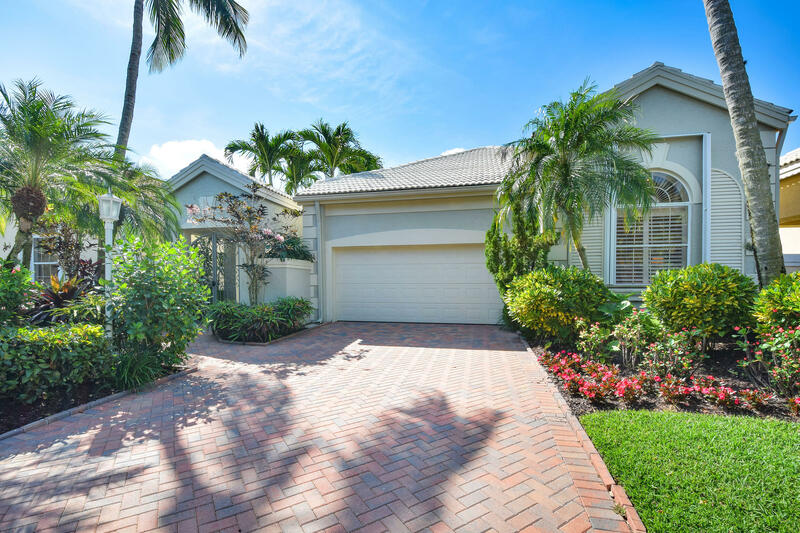 Peaceful Southern exposure on the Golf course, enjoyable from your screened lanai or sneak in a relaxing hot tub in the privacy created in your own courtyard. Easy to see! Sports membership required. Golf Memberships available.